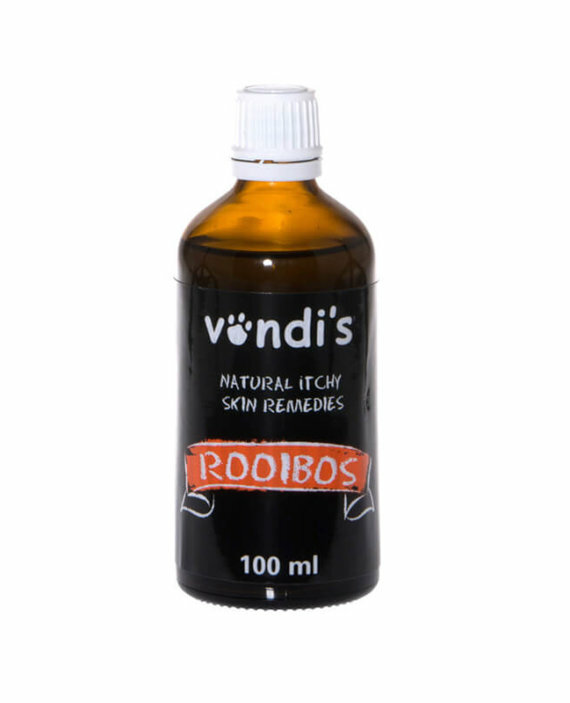 The skin is the largest eliminatory organ in the body, which is why skin and coat problems are often the first indicators of poor health and care. Yet, almost every pet suffers from some sort of skin condition. These problems never go away and it is a warning sign of more dire consequences to come. Please DO NOT IGNORE. Treating with cortisone or changing to another flavour of food will not solve the problem. 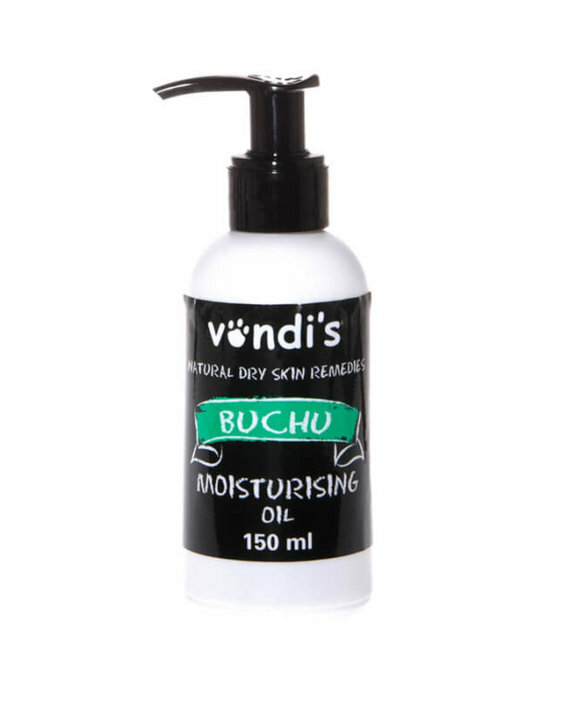 Skin allergies and conditions can be cured. All that is required is a holistic and natural treatment. 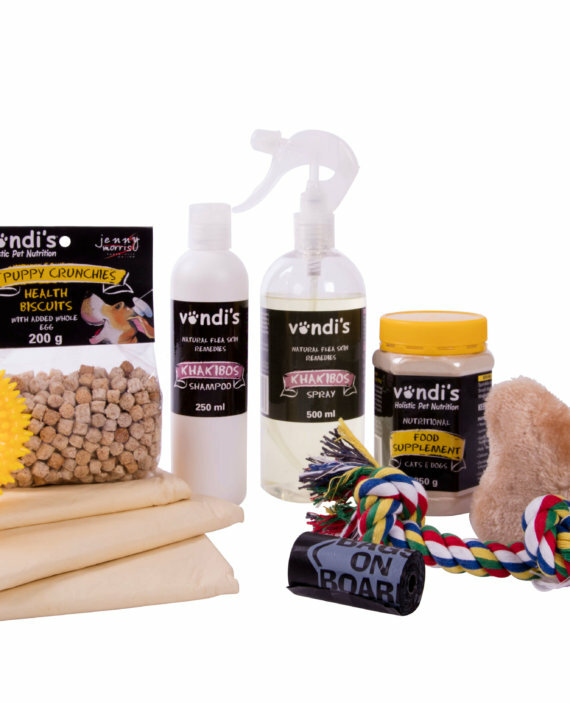 When it comes to sensitive skin of your pet, you can rely on Vondi’s Natural Pet Remedies. 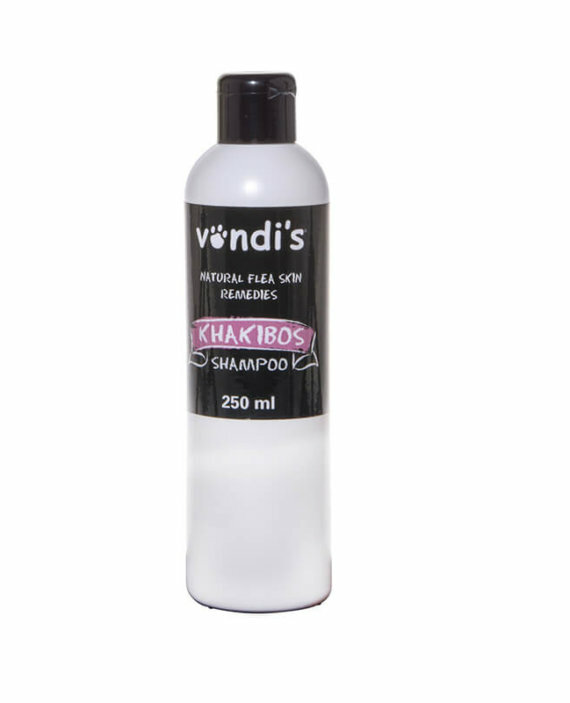 In dealing with skin conditions it is important to avoid the use of chemical based shampoos and flea repellents. The latter is not only toxic, but poisonous. It will affect your skin adversely. 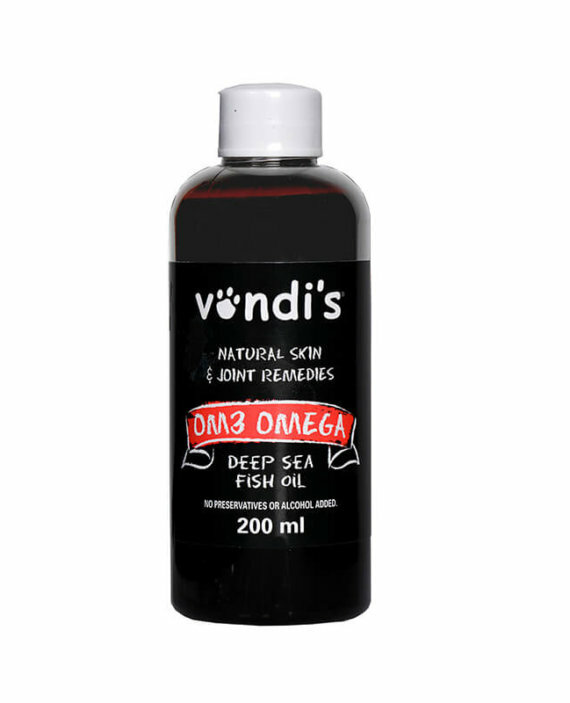 Vondi’s has developed a range of remedies that are totally natural, totally safe and free of chemicals. 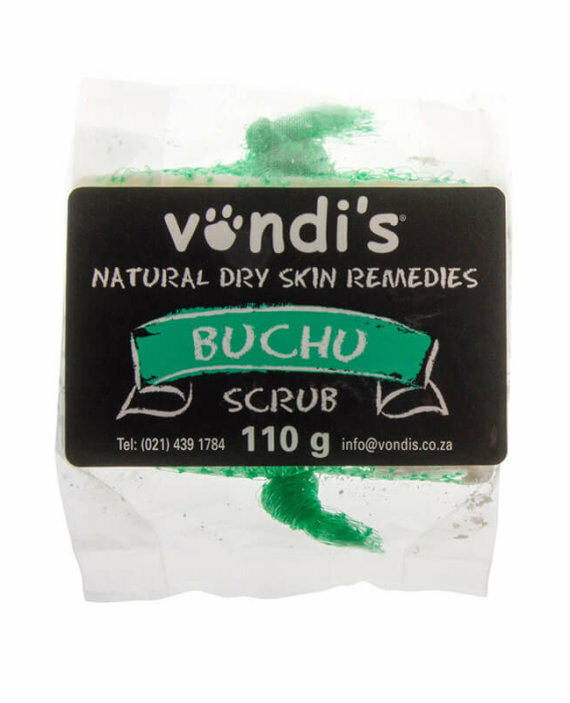 The ingredients are known for their healing properties (Khakibos, Buchu, Rooibos, Omega 3 Fish oil, Spirulina) and have a history of being effective. This completely holistic approach will serve you well. 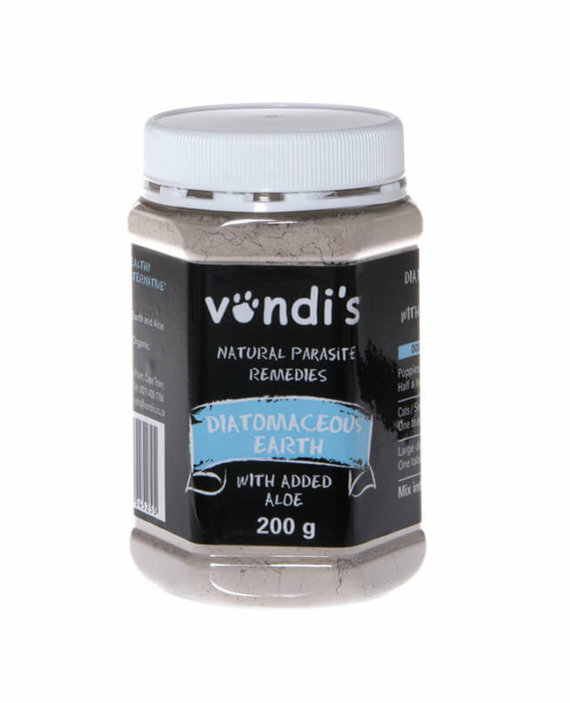 Vondi’s also offers natural pet remedies for worms and parasites (Diatomaceous Earth). 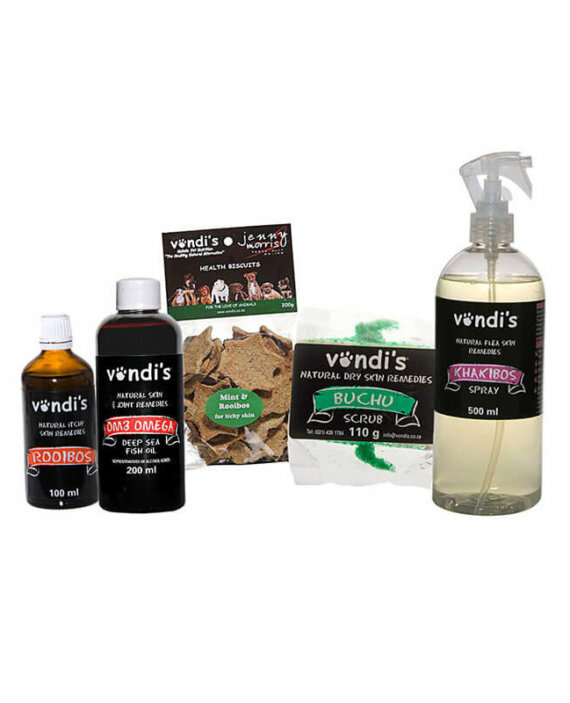 If your pet is being troubled by fleas and ticks, go for the natural pet remedies for fleas and ticks offered by Vondi’s. 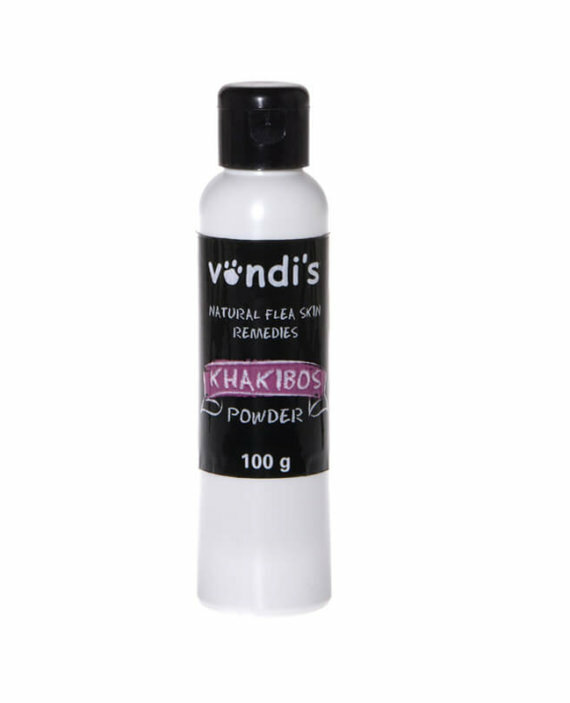 The Natural tick repellents (kahkibos) are completely safe, and effectively repel fleas and ticks. 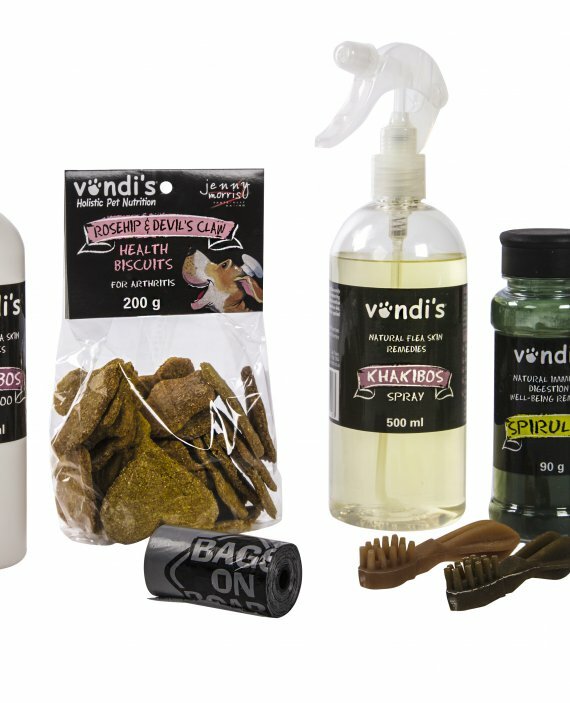 Pets often suffer from digestion troubles and deficiency of essential nutrients. 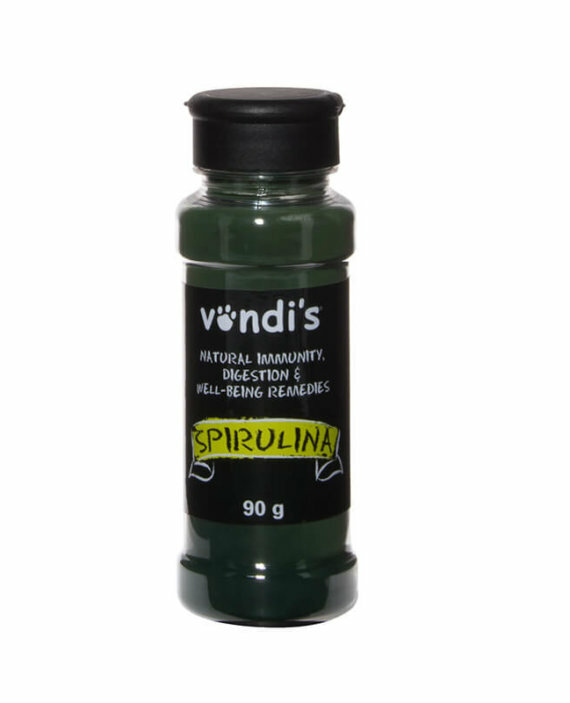 To cure digestion issues in a healthy and safe manner, rely on Vondis Natural Pet Remedies for digestive problems (Spirulina). 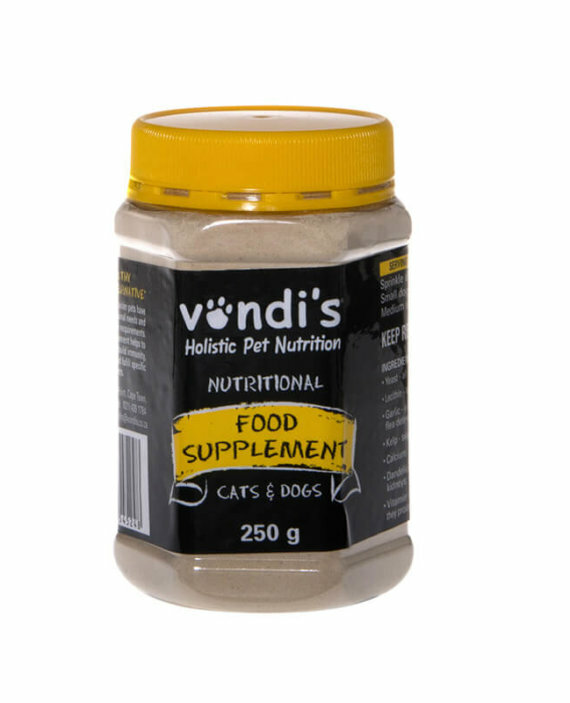 Natural vitamin supplement for puppies, adult dogs and cats, available at Vondi’s, can ensure that your pet is getting adequate levels of the vital nutrients.